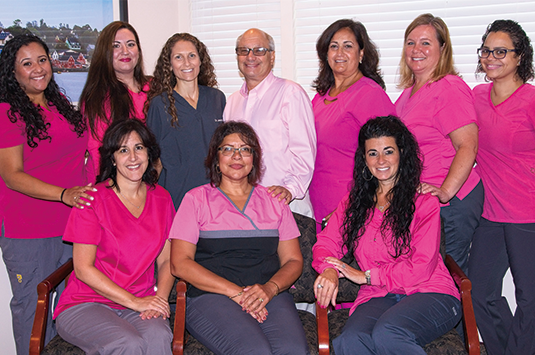 At Papo Family Dentistry we are renowned for our top-level service, meticulous dental care, and hospitable, heart-centered team. Serving our community since 1994, we have connected with countless families to provide professional care, pain relief, and peace of mind. Considering that each person at every stage of life deserves distinct and individual treatment, we have been able to form lifelong relationships with our treasured patients — bringing masterful versatility to all of our treatment options. Our superior modern technology advances alongside us, allowing our team to provide customized treatment and unparalleled dental care to thousands of smiles.